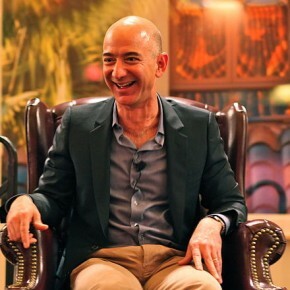 Amazon is likening its new phone to a fire? Makes sense, I suppose. It’s burning down all the boundaries. It’s setting all the so-called “physical books” ablaze. But how can even one piece in the New York Times suggest they are disappointed it’s so expensive. Who cares? The fewer people that get caught up in this tether the better. Amazon is the No. 1 killer or only the killer of the printed word left standing. Look how loyal J.K. is. Remember Stephen King’s attempt to become his own publisher, and how this sunk (unfortunately.) This was perhaps when democracy/internet or what some call “personal” democracy lost. We just didn’t know it yet.